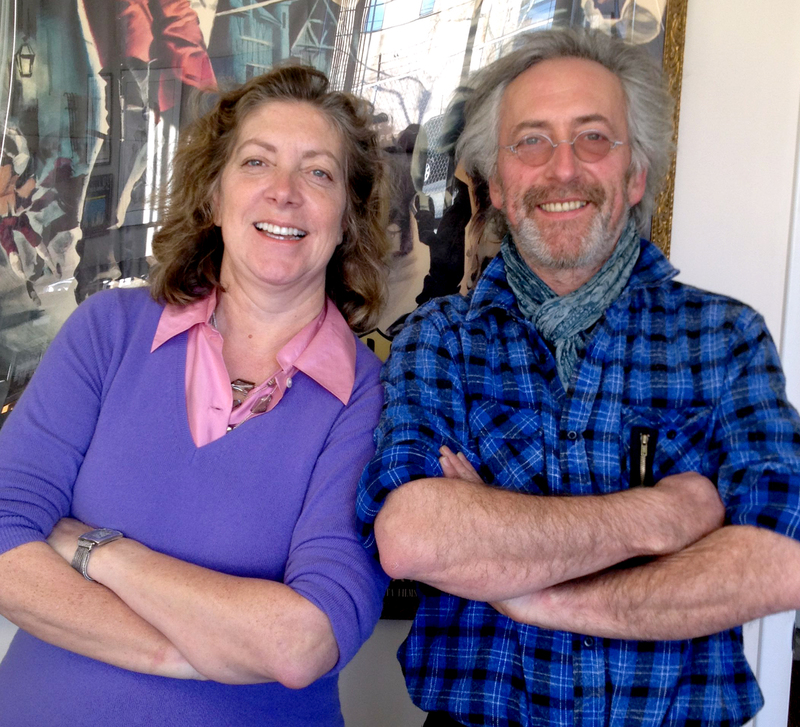 We were very lucky this December to have three generations of Daguins in New York for the holidays; Ariane’s parents, her daughter Alix and for the first time in several years, her brother, Arnaud. 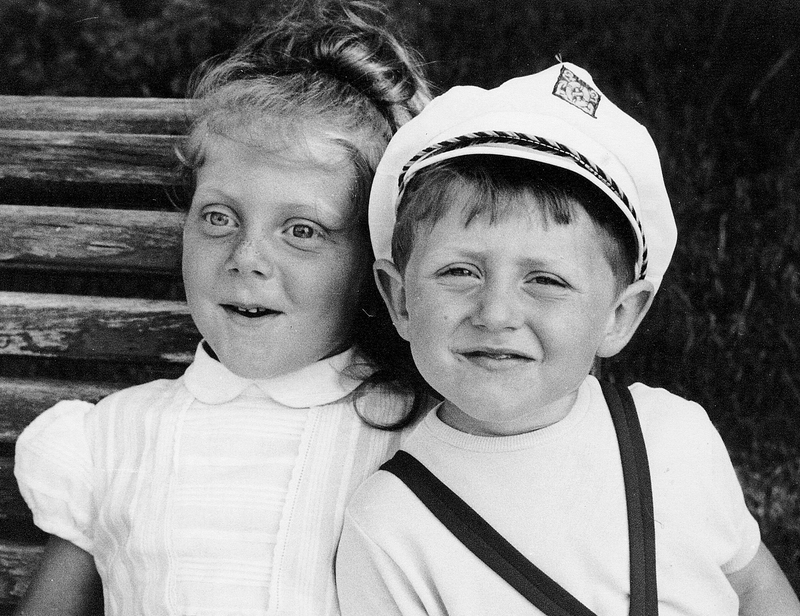 Now and then… deux of a kind! Arnaud is a Michelin-starred chef and proprietor of an upscale auberge called, Hegia. Located in Hasparren, France, the 1746 converted farmhouse is perched on a hill in the beautiful Basque countryside (only 30 minutes from coastal Biarritz). There are five guestrooms, each mix original, rustic architectural details with austere modernist design. Hegia’s website has some beautiful photos – take a look! Taking advantage of local raw goods, Arnaud cooks in a pure and simple style that allows each ingredient to shine. Adding a good measure of the famous Daguin hospitality, he hosts an aperitif before the guests sit down to a convivial meal at a communal table. Now that’s the kind of vacation we crave! Arnaud has been gracious enough to submit a recipe to the D’Artagnan site which will be up in the near future (so check back!). 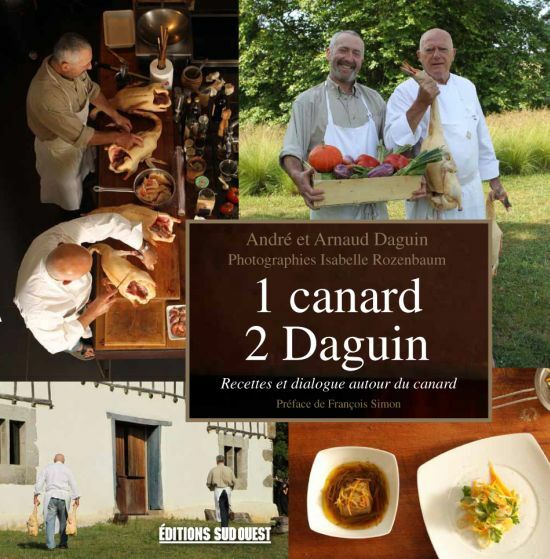 In the meantime, if you read French, pick up a copy of his book, a collaboration between Arnaud and their father called, 1 Canard 2 Daguin. Here’s an inside look, courtesy of the books photographer, Isabelle Rozenbaum. Available from Editions Sud Ouest and Amazon France.